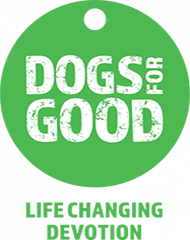 We provide the very best dog home boarding near you in the Huddersfield, Halifax and South East Bradford area. Dogs deserve a holiday too! 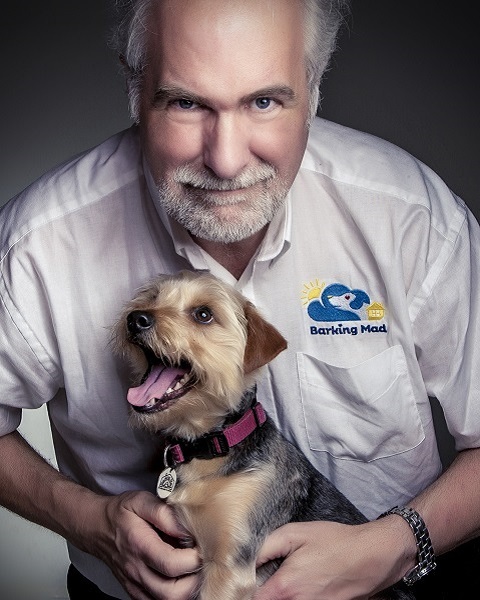 Hello, my name is Mark and I am delighted to run Barking Mad dog home boarding service in Huddersfield, Halifax and South East Bradford area. We provide the very best one to one home from home dog sitting pet care where your dog stays in a loving family home. 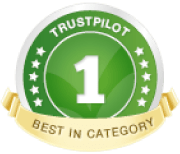 Our customer service ethos and commitment to making your dogs the centre of everything we do ensures our total commitment to the quality of the customer and their dogs experience. We love delivering this great service to customers in our area and meeting so many different dog breeds and personalities! I have lived in Yorkshire with my family for the last 30 years, so am now beginning to feel like a proper Yorkshireman! Having worked in IT and Sales for most of my working life, I was looking for a new direction, where I could ensure the quality of the services I delivered on a consistent basis, so when my wife and I discovered Barking Mad, we were really intrigued by the idea of their pet care services. We enjoy spending time with our own dogs, taking them for walks and so the idea of building a business out of our love for dogs was a great idea. If you are interested in becoming a host, or using this service to book your dogs a doggy holiday simply call or email me and I look forward to hearing from you.